I first heard of the Vichy Dermablend Foundation Stick through the lovely Kaushal from Kaushal Beauty, who happens to always look perfect in her videos & photos, so whatever she recommends goes straight to the top of my shopping list! 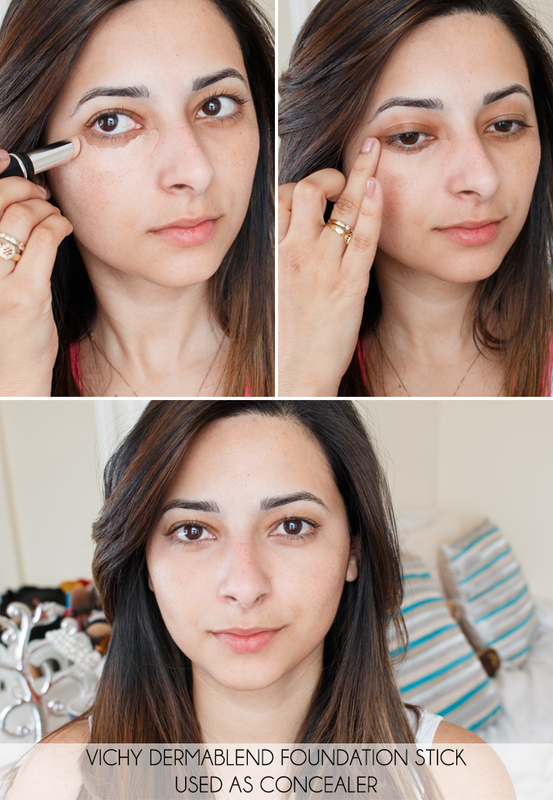 Kaushal shared her little secret to hide dark circles using this foundation stick in the shade ‘Opal’, and since we’re pretty similar in skin tone, on my latest Feelunique splurge, I decided to bag myself of these to try. 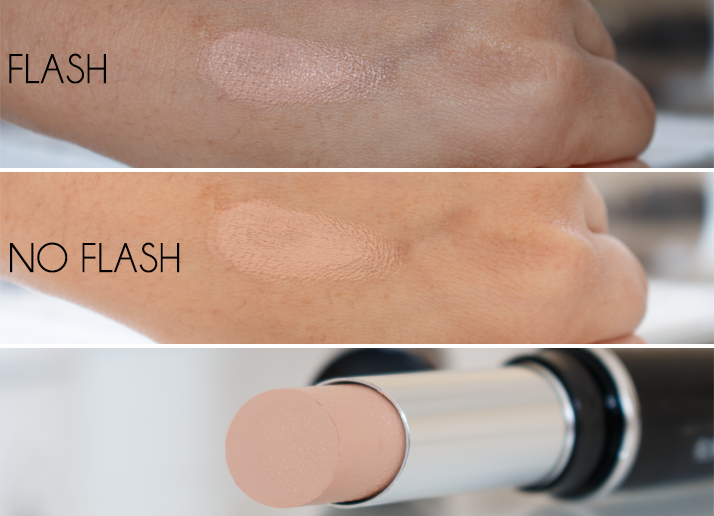 The Vichy Dermablend Corrective Stick Foundation provides very high coverage with a promise to last for up to 14 hours, and it’s water, perspiration & rub-resistant; it even covers tattoos! I don’t know if you remember seeing this impressive video on YouTube a while ago, where a Dermablend foundation was used to cover up a heavily tattooed man. This is serious business when it comes to coverage! Because I don’t really need such a high coverage foundation, I was more interested in the finish, lasting power and its ability to hide my dark circles compared to the Mac Pro Longwear Concealer. I chose the shade #15 Opal, and I found it to be very pink and a bit too dark for a concealer shade on me. Considering this is the lightest shade they do, it’s a real problem for anyone with really fair skin out there, or looking to use this as an under eye concealer like me. The Vichy Dermablend Stick Foundation worked similarly to a corrector on my dark circles; it made my under eye area similar in tone to the rest of my face, but it did nothing to brighten that area. 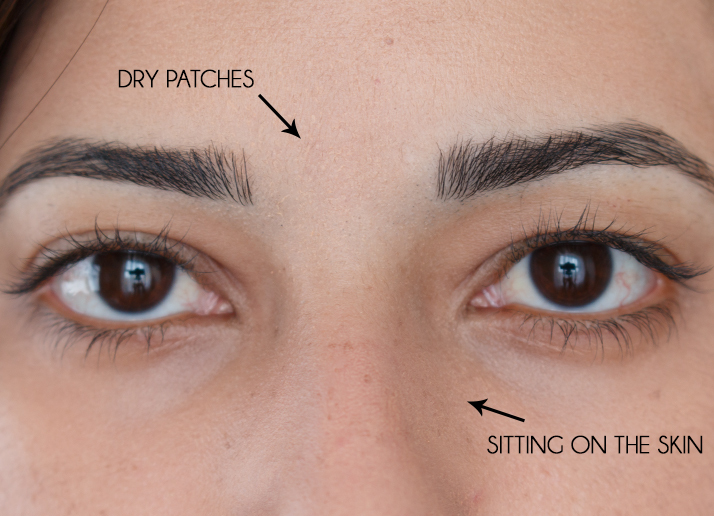 For my skin I really need something brightening under my eyes, otherwise I end up looking very flat, as you can see on the photos. I decided to try to use this as a foundation to see if I had better luck with it, so I dabbed some of the product on my pigmentation patches and blended everything with the Beauty Blender. 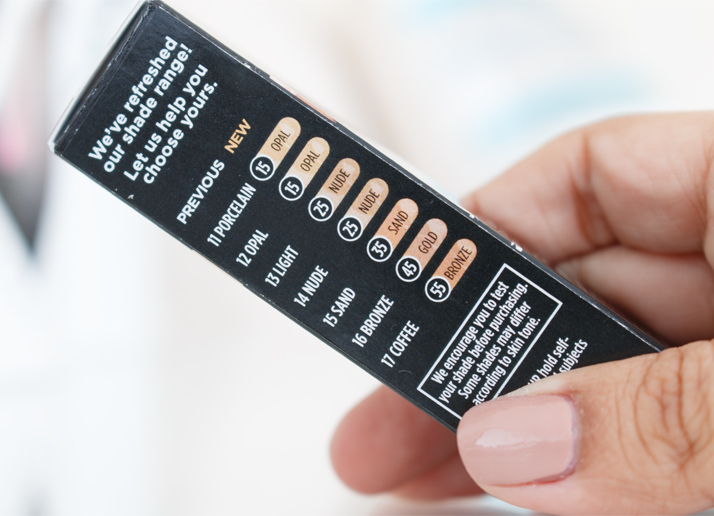 Vichy claims this stick foundation is suitable for all skin types, but I found it extremely clingy to my dry patches, to the point where I wouldn’t wear it out of the house! The fact that the shade Opal has a pink-undertone didn’t help, as my skin has a neutral undertone, so it definitely looked like I picked the wrong shade. Overall, I just don’t think this product suited my taste for concealer or foundation. 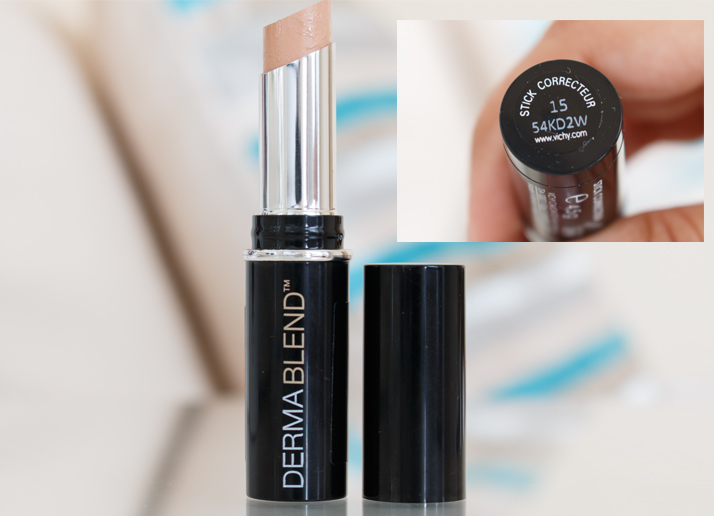 It’s far too heavy, too creamy, it clings to my dry patches and it sits on top of the skin like I forgot to blend it. I wanted to like this so badly because Kaushal absolutely loves it, but maybe our skins like different things :) I would not recommend this if you have dry skin, and if your skin tone is similar to mine, this shade is far too pink. Sorry, Vichy. Maybe I’ll have better luck with another product! 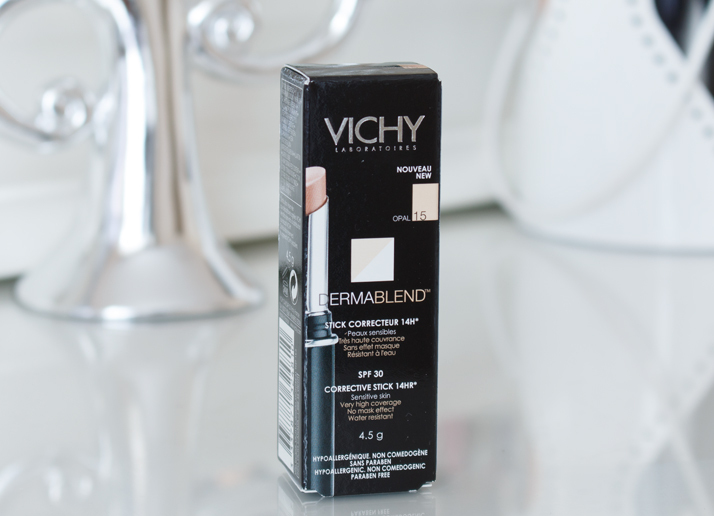 Have you tried the Vichy Dermablend Stick Foundation? *Bought partially with gift vouchers. I haven’t tried this but I do love the Vichy Dermablend Fluid Corrective Foundation. I think you’d get on with it pretty well as it doesn’t highlight any dry areas. It’s extremely full coverage but lightweight on the skin and moisturising too. 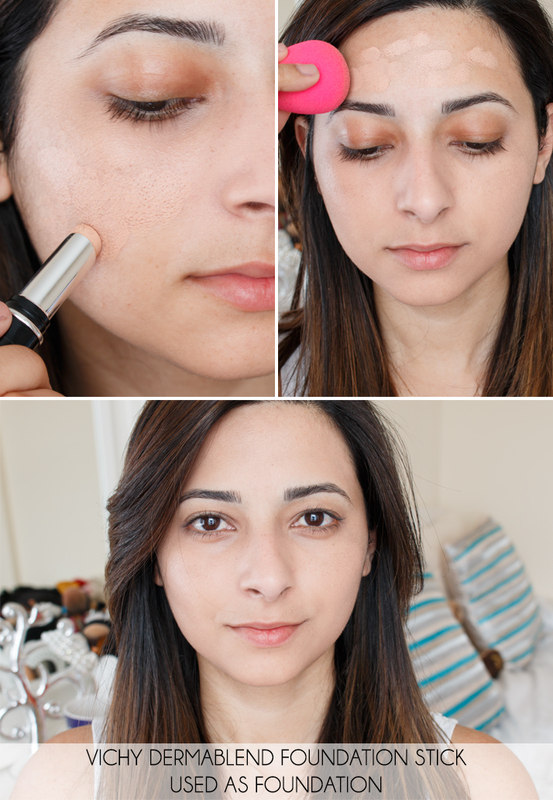 I love the vichy dermablend liquid foundation as a concealer, great to know more about this new product! thanks!